At the beginning of each year, the eighth grade class welcomes incoming first graders in a beautiful ceremony. 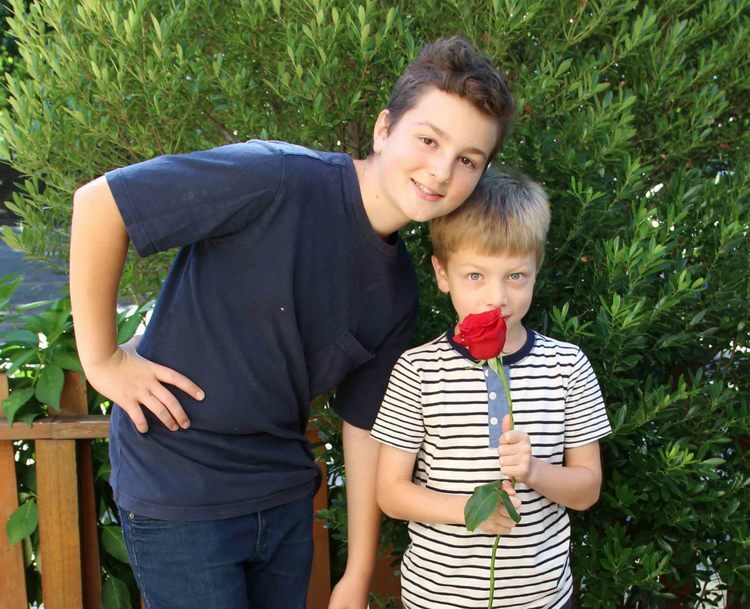 Each older child is paired with a younger child and offers a rose. At the end of the year this gesture of kindness is returned, as each first grader gives his or her eighth grade buddy a rose to celebrate their friendship and the milestone of graduation. There is hardly a dry eye in the auditorium! The festival of Michaelmas falls just after the autumnal equinox. Beginning in the sixth century, when surviving the northers winters was a very real challenge, people celebrated the courage of St. Michael, who overcomes dark forces with his sword of light. The festival encourages children to believe in their ability to overcome challenges and find new resolve for the tasks ahead. As the days grow short and dark, the bleakness of the season is held at bay by the light of lanterns that the children make in class. 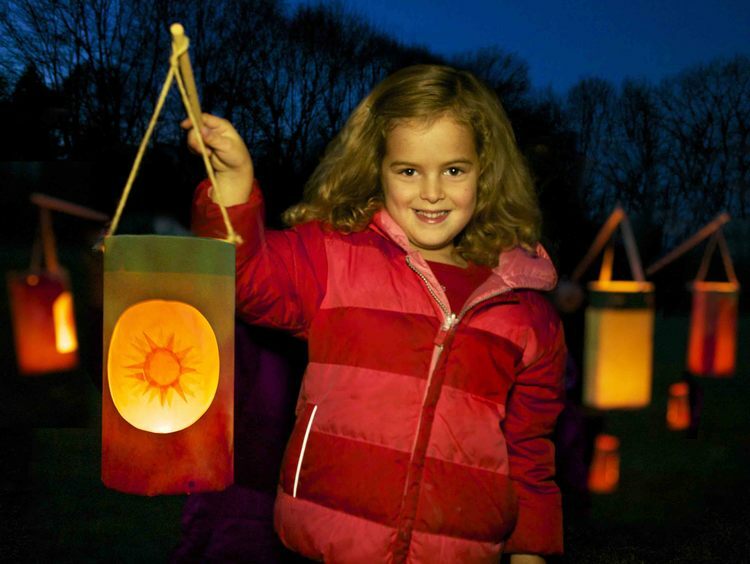 Illuminated and held aloft, the lanterns shed their glowing light as the early childhood classes walk together through the field and conservation land with parents and teachers. “Alles Walzer!” This familiar introduction, meaning “All waltz,” heralds the opening of our beloved Viennese Ball, hosted by WSL’s German teacher and the 8th grade class. 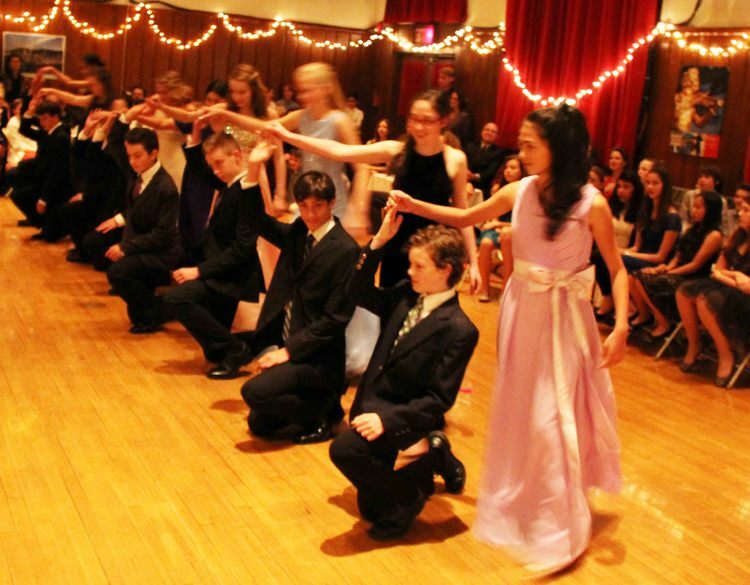 This popular, school-wide event showcases the beauty and artistry of the Waldorf curriculum, as the 8th grade students dance complex waltzes with grace and poise, elegantly clad in their finest formal attire. Each year we invite grandparents to join us for a delightful morning of breakfast, presentations, and classroom visits. 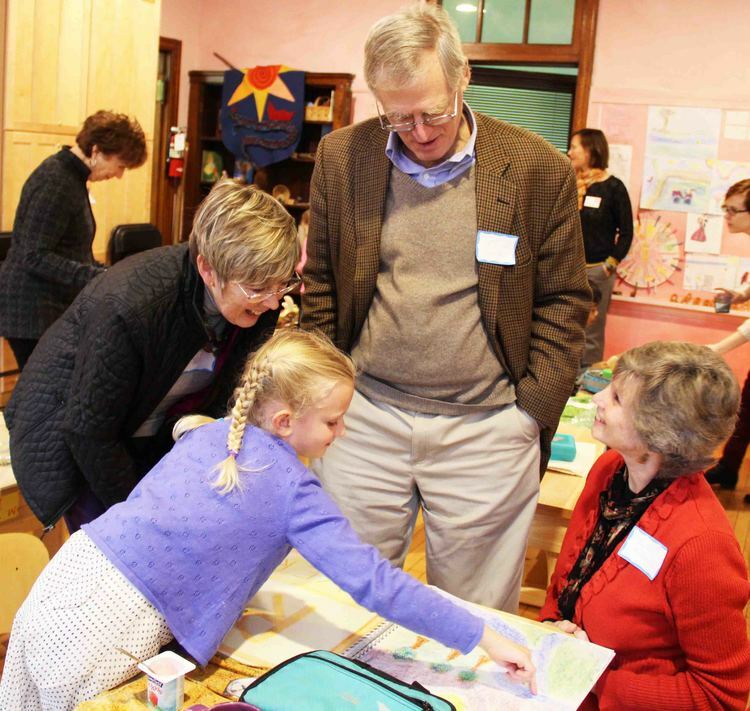 Grandparents welcome the chance to learn more about the Waldorf education their grandchildren are receiving, and students are so pleased to share the school day with their most special guests. 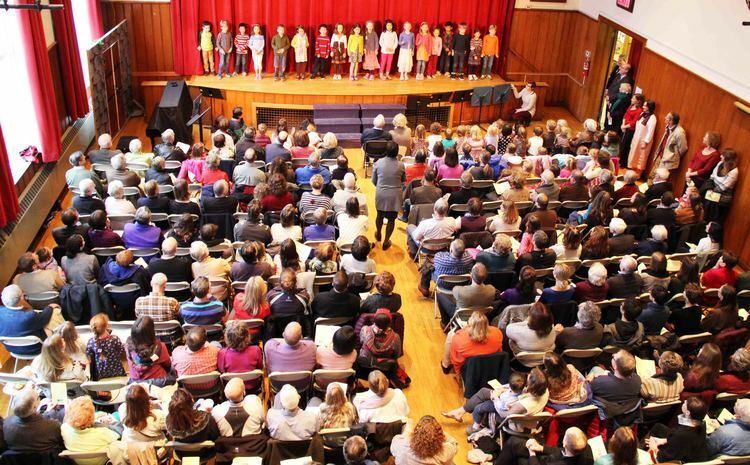 Grandparents Morning is followed by the annual Thanksgiving Assembly, where parents, grandparents, and guests gather to sing traditional Thanksgiving songs and watch performances by every elementary class. Students sing, recite poetry, and perform dances with their classmates. 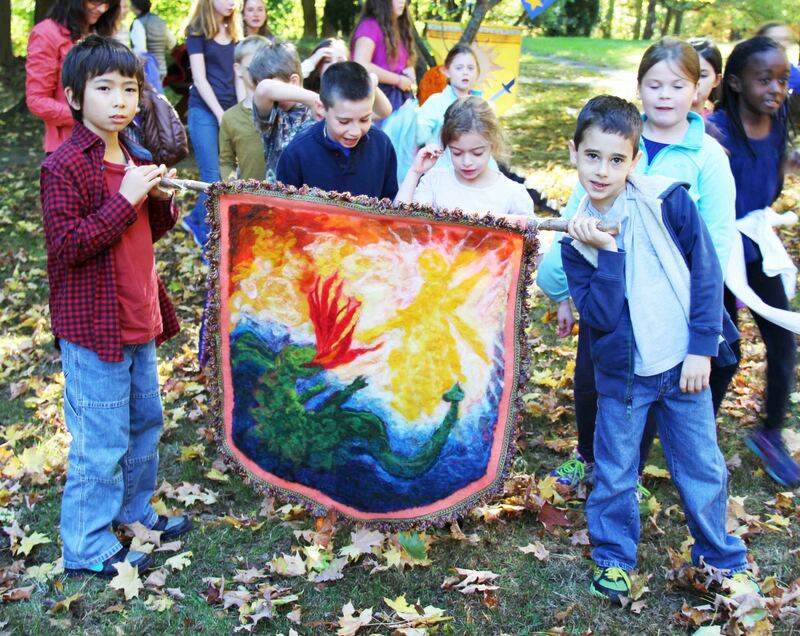 It is a joyous event that ushers in the Thanksgiving holiday and showcases the artistry of WSL’s curriculum. 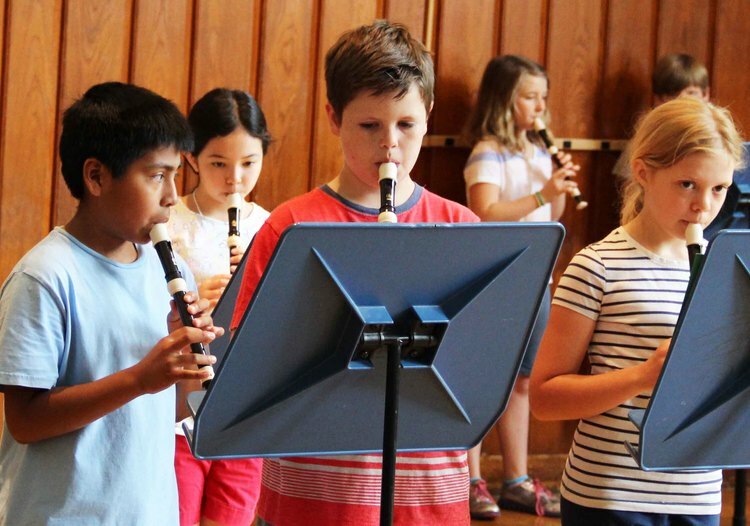 Held twice a year, this much-anticipated event gives students a chance to display their hard work in instrumental music, chorus, and eurythmy. For parents it is an affirmation of the rich and well rounded education students receive at WSL. Bob Mendenhall's dream as Music Director at WSL was for every student to have the opportunity to take private music lessons. After his untimely death in 2003, the Mendenhall Scholarship Fund was established to benefit students at WSL who cannot afford the full cost of music lessons. 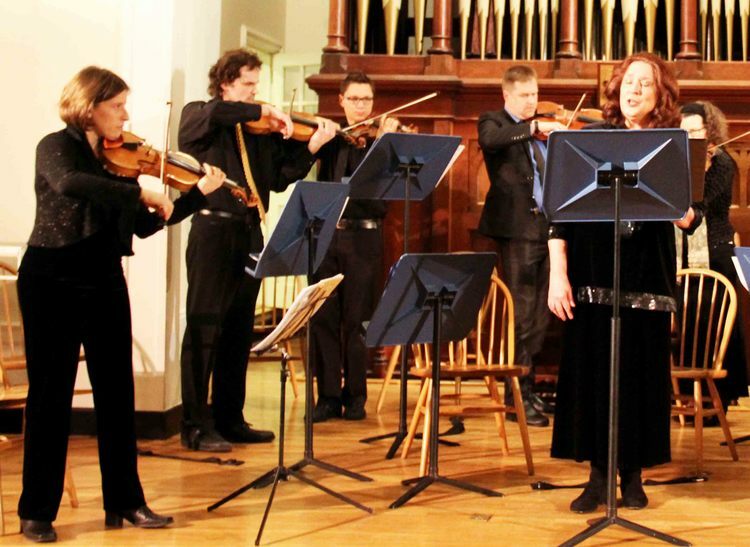 This annual benefit concert features professional musicians who are parents, teachers, alumni, and friends of the school—all of whom donate their time and talents to what has become a signature event at WSL. May Day is a traditional celebration of the arrival of spring and the return of the sun and flowers. 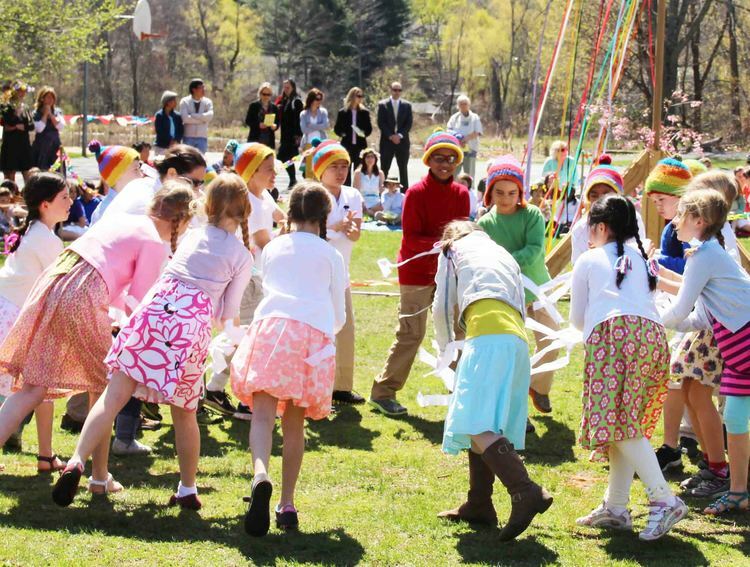 On this day, all students, with their families and class teachers, gather to dance the maypole, sing seasonal songs, and watch a mock battle in which Lady Spring vanquishes King Winter. Strawberry shortcake is served, and families enjoy a picnic lunch. This event recreates the original Olympic pentathlon of ancient Greece, including the five signature events: long jump, javelin, discus, wrestling, and 50-yard dash—plus a distance run. 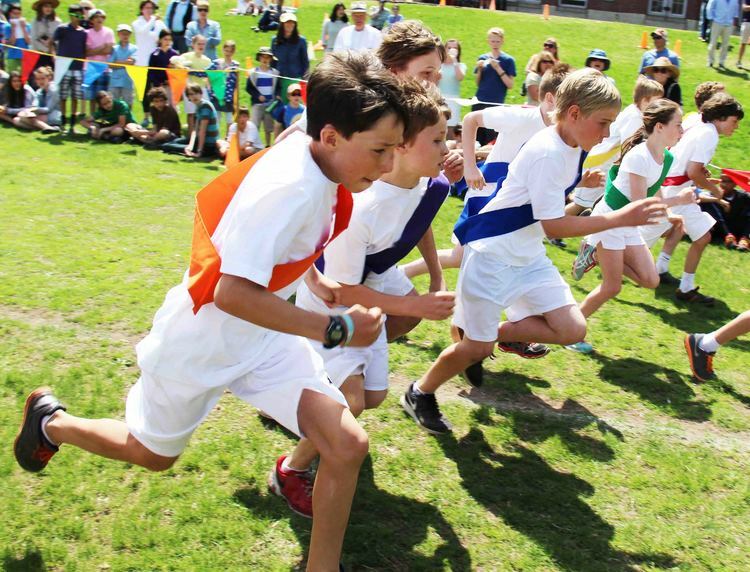 Fifth grade students from several area Waldorf schools train throughout the year for the event and come to the WSL campus for the competition.